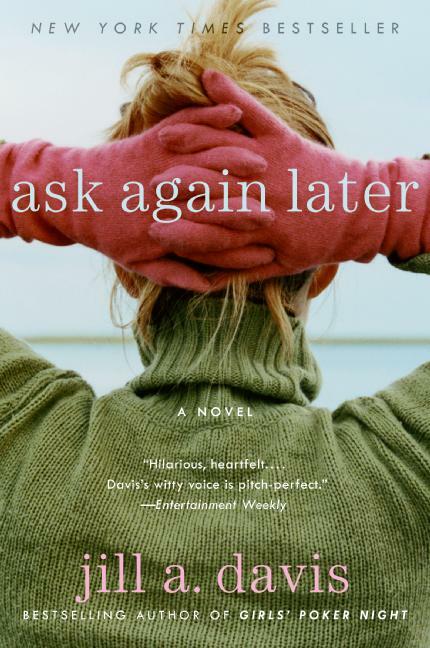 Ask Again Later is Jill Davis' "chick lit" novel about a woman who suddenly quits her job as an attorney and goes to work for her father's law firm as a receptionist. There are reasons for her drastic actions, which I won't spoil for you here. The central themes of the book involve the main character's fear of commitment (to her relationship and to a career), and how unfinished business with our parents can sometimes keep us stuck in limbo. The book is entertaining in a fluffy, Cosmo's "Fearless Female of the Year" sort of way. 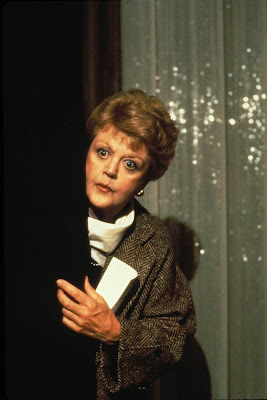 But I did have a little trouble with the main character's inability to take a simple phone message (it's as if the book would like us to think they only teach that in secretary school or something) and with the writing structure, which tends to be a bit pared down, even for chick lit. But if you're up for reading about an attorney's brush with life on the other side, check it out.